State Bank of Pakistan will issue a Rs 50 coin in commemoration of the late Abdul Sattar Edhi in March 2017 as an appreciation for his selfless efforts for the Pakistani masses at large. This was announced by the SBP governor Ashraf Mahmood Wathra at a pencil sketch exhibition hosted by Jimmy Engineer at the State Bank Museum & Art Gallery, reported a national daily. The Prime Minister, Nawaz Sharif had already approved the issuance of the coin in a cabinet meeting held in July 2016, and work on the design of the coin was underway. 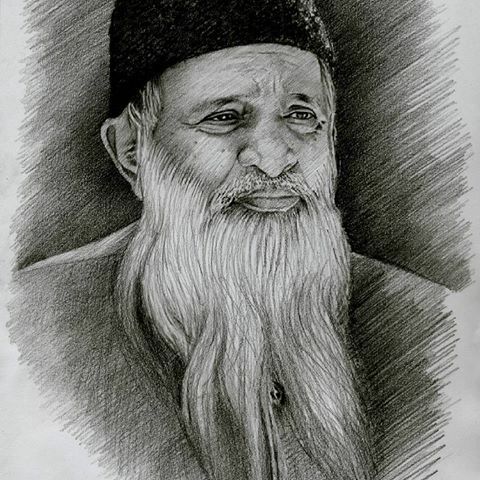 Jimmy Engineer’s pencil sketches exhibit inspirational and legendary humanitarian work carried out by Edhi all through his life.